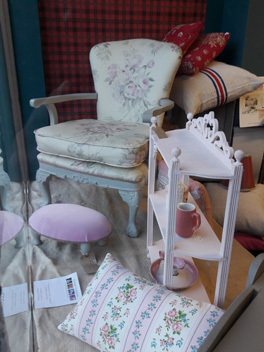 Home to the wide choice of kitchenalia, textiles, fashion accessories, and vintage items that we sell in our shop and at antique and vintage fairs across the country to help give your home a distinctive style. All the items are found personally by us during our visits to markets and fairs in Britain and France. We are always updating the site, so please keep coming back to look.